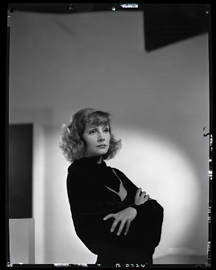 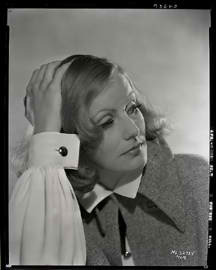 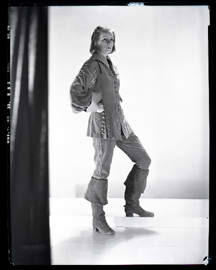 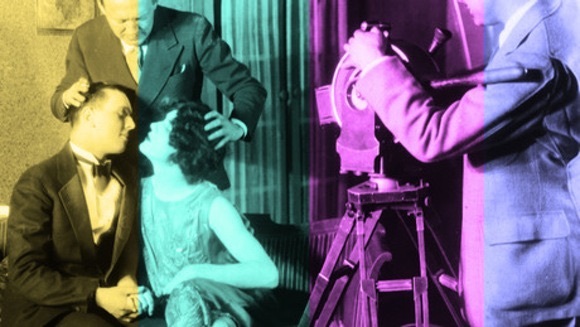 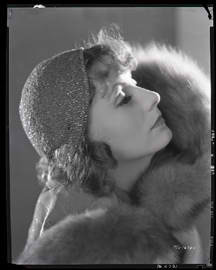 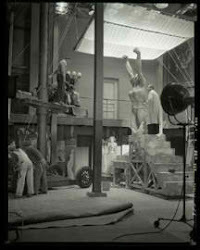 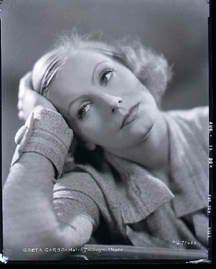 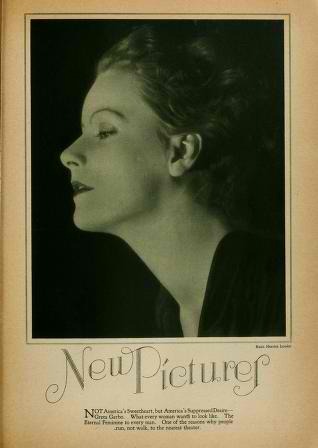 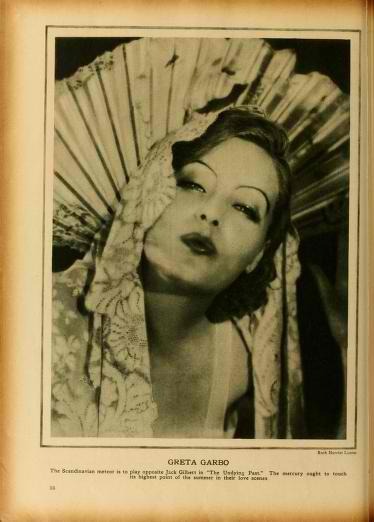 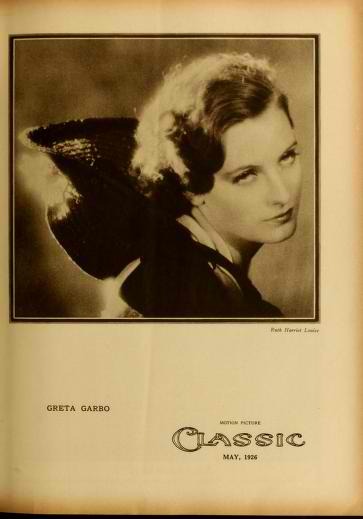 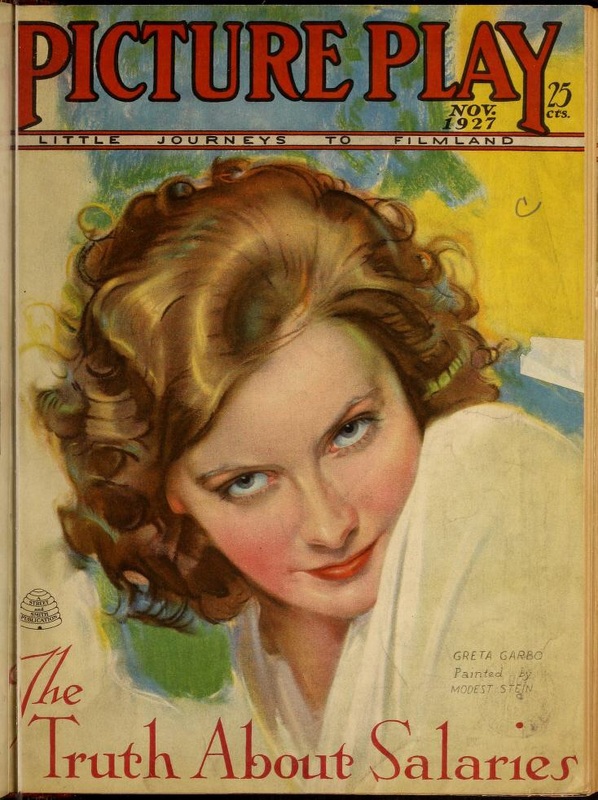 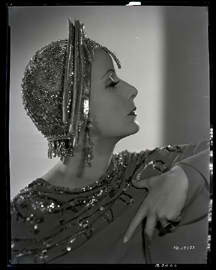 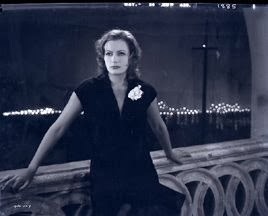 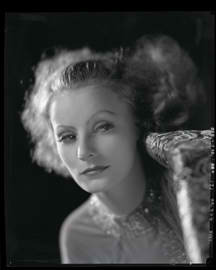 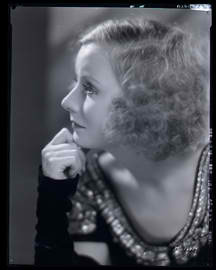 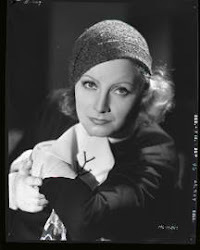 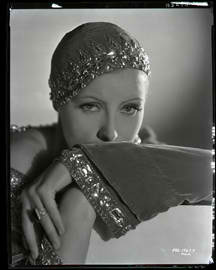 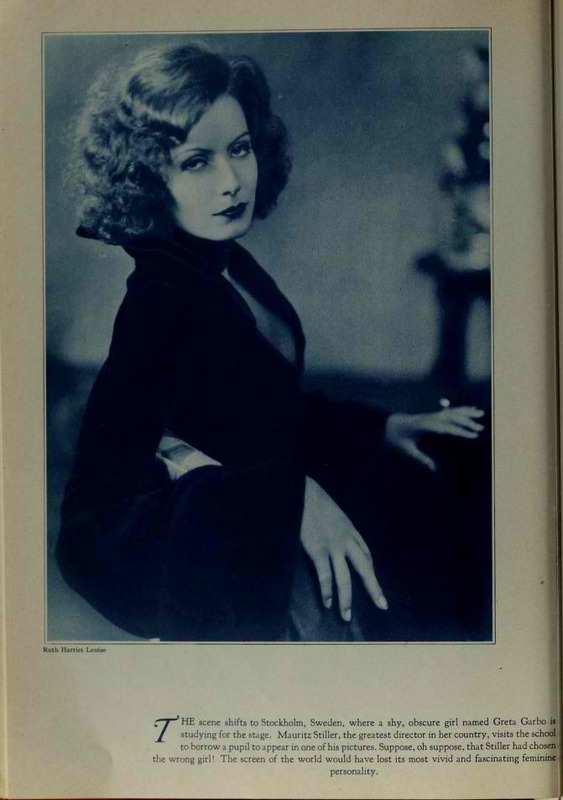 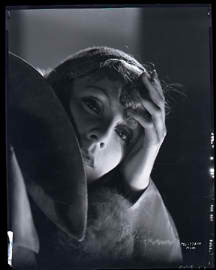 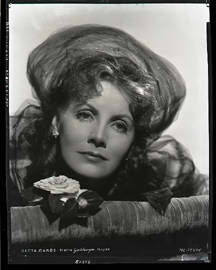 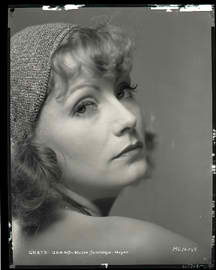 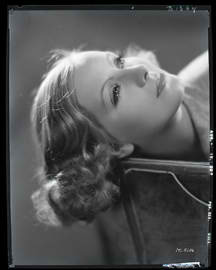 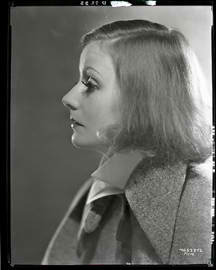 Ruth Harriet Louise also contributed early portraits of Greta Garbo to Motion Picture Classic magazine. 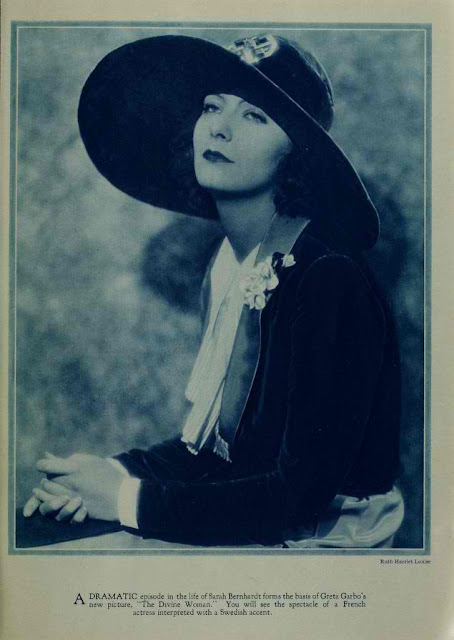 This is the first portrait photographer Ruth Harriet Louise published, it having appeared in the September issue of Photoplay during 1925. 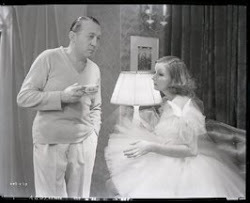 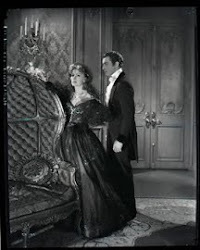 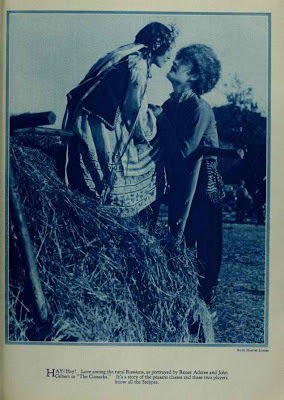 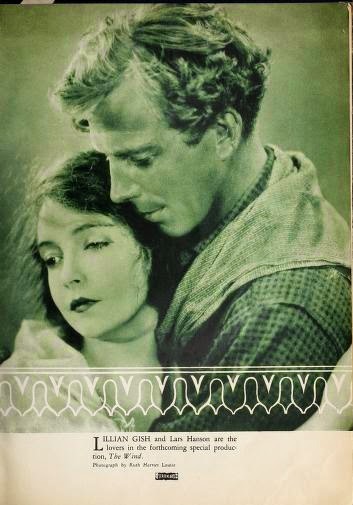 Ruth Harriet Louise quietly furnished a photograph of John Gilbert, after his having starred with Greta Garbo, during the filming of his film The Cossacks.